This is a ‘how to do it’, practice-centred book, providing workable educational strategies to assist busy practitioners supervise and support the learning and assessment of learners during clinical placements, to achieve valid and reliable assessments. All strategies are underpinned by a solid theoretical and evidence base. The complexity and challenges of mentoring, learning and assessing in the clinical setting are specifically addressed. 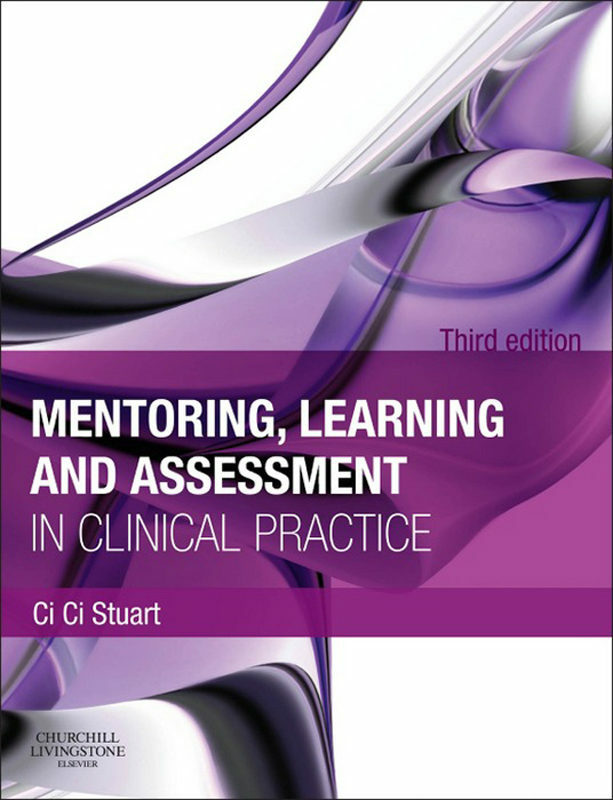 particular focus on the management of the non-achieving and failing student, with reference to extensive, recent work on mentoring, learning and assessment of clinical practice critical exploration of professional accountability and associated legal ramifications surrounding learning and assessment of clinical practice detailed consideration of how to use a model for learning from experience as a framework to facilitate experience-based learning extensive reference to the legislation, standards and guidelines on pre-registration health care education published by the Nursing and Midwifery Council (NMC) and the Health and Care Professions Council (HCPC) additional material on the monitoring and assessment of professional conduct and behaviours. Clinical aspects to be more explicit Additional examples to increase coverage of other healthcare fields, not just Nursing .